FordPass makes your journey easier by turning the things you do every day into more worthwhile experiences. 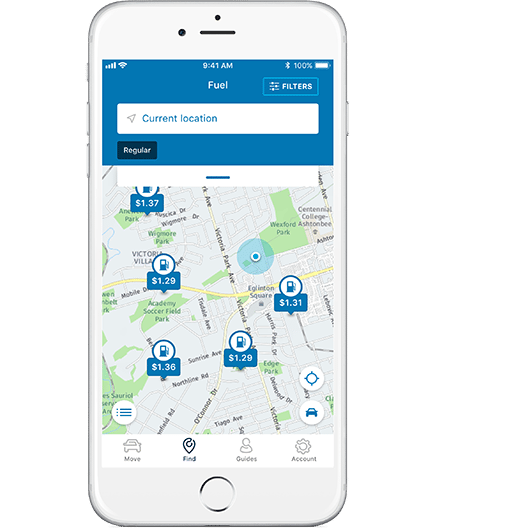 With FordPass on your mobile device, you can do things like search for a parking spot, see if your car needs gas,112 and even find a dealer to keep it running smoothly — all with nothing more than the power of your fingertips. The FordPass app takes care of the details so you can focus on enjoying the drive. 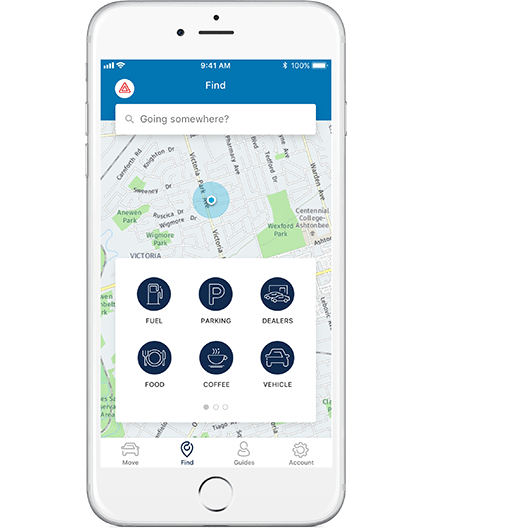 FordPass lets you connect to your vehicle like never before. With a SYNC﻿﻿﻿﻿﻿﻿﻿﻿®﻿﻿﻿﻿﻿﻿﻿﻿ Connect﻿﻿﻿﻿﻿﻿﻿﻿112﻿﻿﻿﻿﻿﻿﻿﻿ -equipped 2018 F-150, Fusion, Escape, Expedition, Explorer, Mustang or EcoSport, you can also unlock and start your vehicle, even check your fuel level with just a tap. Plus, have your vehicle ready to go when you are by scheduling it to start automatically. Find out how to activate SYNC Connect. The Escape was the first vehicle to bring together the capabilities of FordPass with the connectivity of SYNC Connect.112 Imagine where all this technology could take you and just how unstoppable you can be. FordPass is a powerful tool that allows you to monitor and control your vehicle in smart and convenient ways. 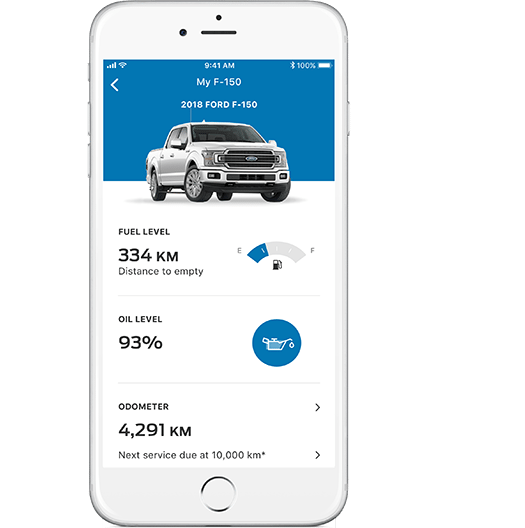 With the power of FordPass on your smartphone you can be in touch with your vehicle in more advanced ways. Enjoy the convenience of locating and contacting your preferred dealer through FordPass on your mobile device. 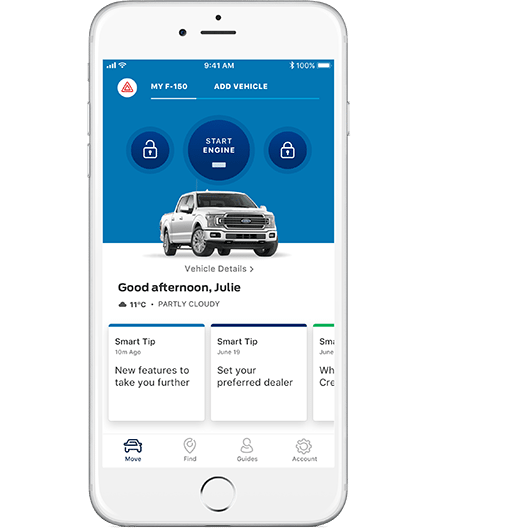 The FordPass app is your key to our friendly and knowledgeable team of FordPass experts. FordGuides are always happy to help you with any FordPass needs or questions you may have.